It is time for the World Series. 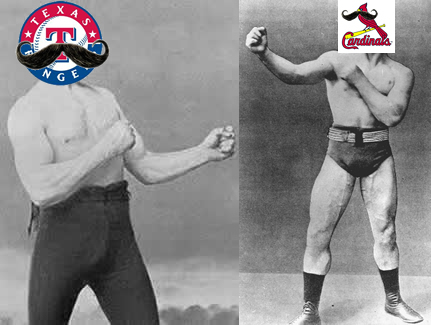 The Cards trashed my bracket, but I’m excited to see this matchup. The best part about this series is that it will exhibit two of the classiest guys in Major League Baseball: Josh Hamilton and Albert Pujols. 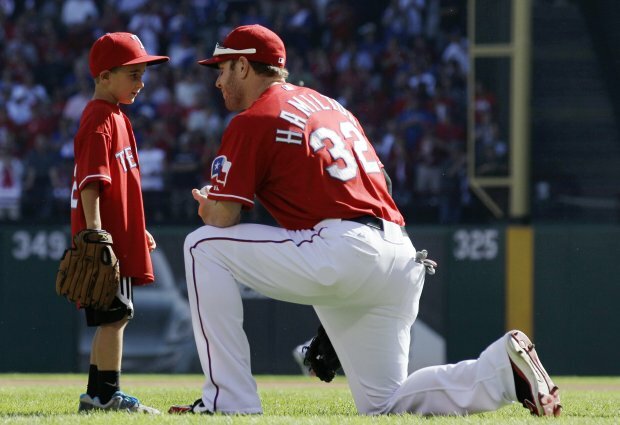 I’ve written a lot about how much I respect Josh Hamilton. Here is a great story about him catching the first pitch from the son of the man that fell to his death at the Rangers’ stadium this year. As much as I hate the St. Louis Cardinals, I love Albert Pujols. He too is a classy guy, and I love all the charitable work he does. I predict the Rangers win the series in 6 games.